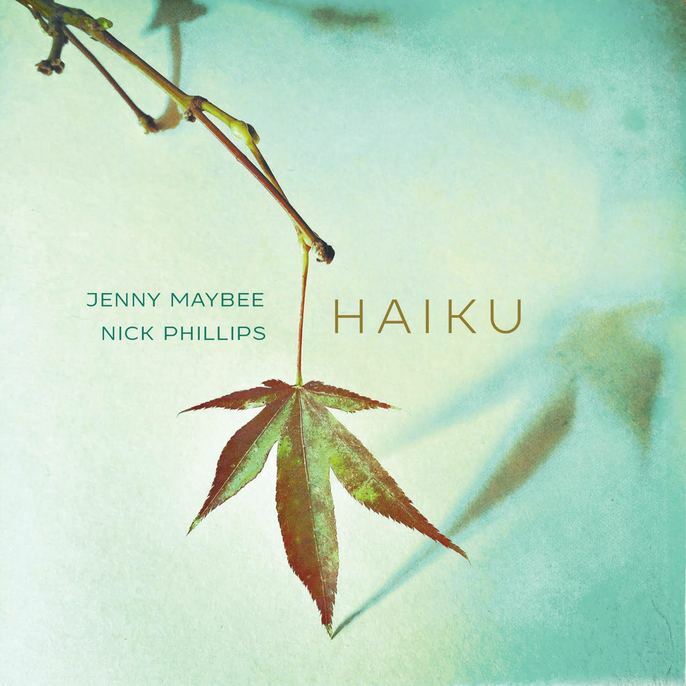 I’ll admit to a preference for energetic music, so this collection of tunes by singer / pianist Jenny Maybee and trumpeter Nick Phillips, joined by acoustic bassist Paul Eastburn but without a drummer, faces an uphill battle for my attention. The fact that none of the songs is faster than a medium tempo is a second strike against it. That being said, these are musicians of talent, and it’s not fair to judge them for what they’re not trying to do. And just because the energy level is relaxed doesn’t mean they’re not putting their hearts into it. Maybee’s piano work is fairly old-school, without much dissonance, though far from simplistic, with rich chording and imaginative melodies, and there are occasional touches of surprise, chromatic lines that go unexpected places. Her voice is similarly pleasant, closer to the breathy side than full-throated, maybe a little like Sarah Vaughan on a ballad (though with less vibrato and without the more powerful climaxes). Phillips matches his playing to her voice, with a mellow tone and relaxed manner, perhaps reminiscent of Chet Baker – certainly no pyrotechnics here. The lack of a drummer allows the players a lot of freedom to interpret the compositions. Haiku is not something I’m going to listen to every day, but it suits a pensive mood, and it is recorded superbly – these are live performances captured with the highest fidelity.